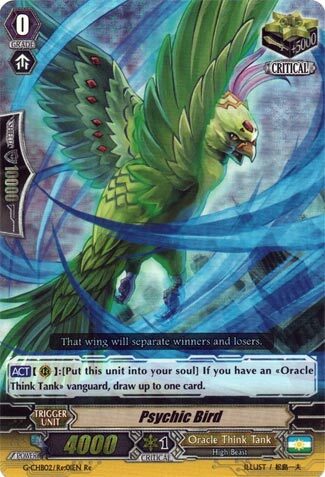 Aaaah, the only Critical Trigger used in every OTT deck ever to this day. So much use: loading the soul, refreshing a hand, or just inflicting more damage. I’ve seen idiots spam this without context: don’t do that, it’s not worth the 10k shield lost usually.